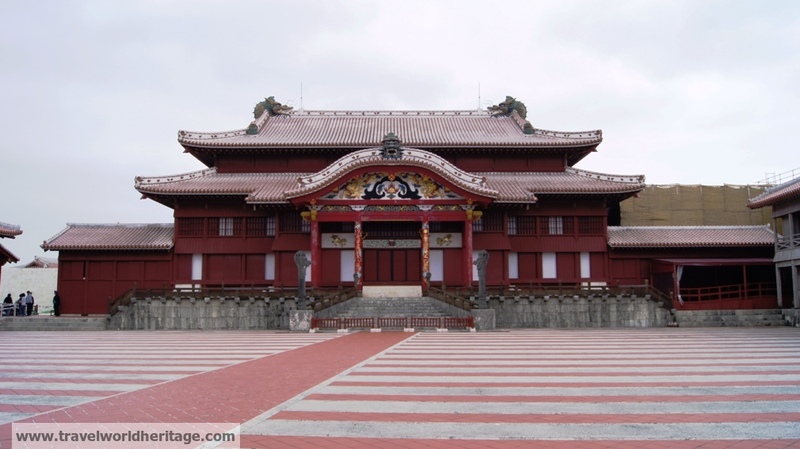 This is the Shuri Castle in Okinawa, Japan. The original was destroyed during World War II and this one is only about two decades old. What makes it a marvelous World Heritage Site is its significance as it is the home of the ancient Okinawan Ryukyu Federation. While we tend to think of Japan as always being homogenous, this island was not only once independent, but a key naval power that spread across the seas in eastern Asia during the 15th-19th centuries. During the early part of the 1400s, what is now Korea, Japan, and China actually consisted of 2 more powers: Ryukyu and the Manchu (present day Manchuria, China). Ryukyu was independent for a while and traded with its four neighbors. It was later secretly annexed by Japan and used as a pawn to facilitate trade with China. Much like Hawaii in the United States, Okinawa has its own culture and language (1 million speakers) which is completely independent of Japan. Fascinating. Did not know this history. Thanks for sharing more it Ryukyu.